From left to right: Givenchy Vamp Pink(21), MAC Candy Yum Yum, Maybelline Color Sensational Fuchsia Fever, MAC Show Orchid, MAC Trimming Talk and MAC Lickable. 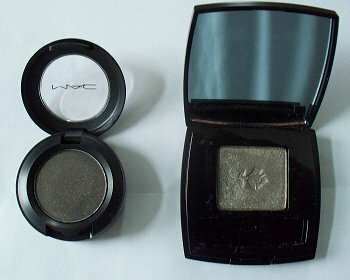 Above, left to right: MAC Show Orchid, MAC Trimming Talk and MAC Lickable. Disclosure: I purchased all the lippies except MAC Candy Yum Yum. That was a press sample. Show Orchid is my pride and joy. Snagged that at a MAC pro store in NYC. I have been in the throes of a fuchsia fever. This current obsession reached a frenzied pitch with a blurb on fuchsia lippies in Allure. I just can not get enough of the cheerfulness of a bright pink. You just can not wallow in the doldrums of life with a lippie built on happiness and good cheer. This Maybelline is all kinds of resplendent neon. Full of optimism. The brightness is very similar to the great MAC Show Orchid and MAC Candy Yum Yum. I will have to issue my readers a rain check on a comparison photograph. The texture is fairly creamy with a satin finish. There is no shimmer or glitter. 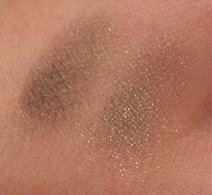 The pigment power is very high end. One swipe is a color fest. I have had no issue with dryness or clunking. It is all kinds of prettiness. I purchased my tube at my new Ulta store. Let us know what drugstore you spot it in! There are 48 shades in a wide range of shades from crisp reds to rose infused nudes. Visit http://www.maybelline.com/ for a peek. I highly recommend following Maybelline's twitter account. We are Gossip Girl buddies! The price varies from drugstore to drugstore. The best estimate I can give you is around $5! Disclosure: I purchased this lippie from my local Ulta store. We FINALLY got one in the ytown. 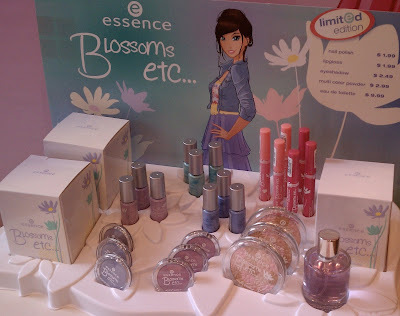 quality and low prices that Essence is known for. 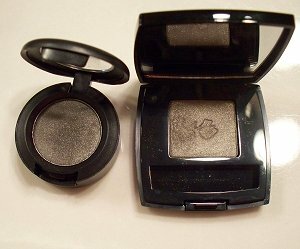 shimmer, so it’s a perfect finishing touch for cheekbones or temples. And what spring line would be complete without a pretty lip gloss?